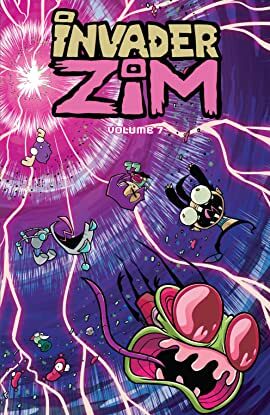 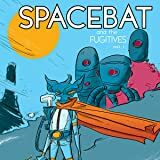 The seventh volume of the much-beloved comic series based on the much-beloved TV show, Invader ZIM features tales of aliens, gym teachers, and cute, fluffy, radioactive woodland creatures! 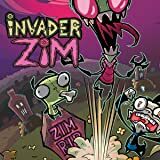 ZIM finds himself imprisoned with all his worst enemies in a special two-part storyline! 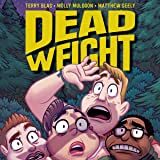 Meanwhile, ZIM's other worst enemy, Dib, attempts to foil him in both a Physical Fitness competition and an Invention Fair! 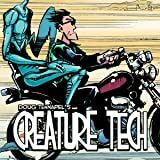 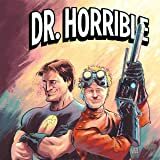 And in a special one-shot story by cartoonist KC Green, Dib learns that there are some birds you just don't mess with.